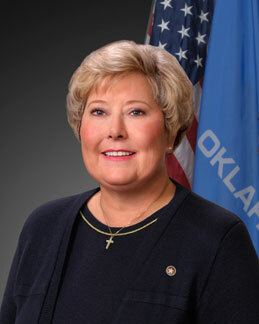 Former Lt. Gov. Jari Askins said she’s focused on overcoming obstacles hindering the implementation of the state’s Pinnacle Plan to help foster children and not seeking to become a cabinet secretary or the director of a state agency. Askins, the Democratic Party’s nominee for governor in 2010, made the statements in a video news release distributed this week by the state Department of Human Services. Askins was asked by Republican Gov. 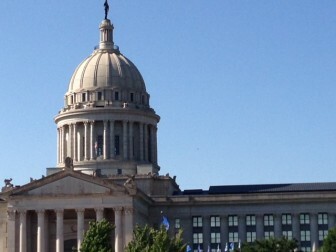 Mary Fallin to serve as the governor’s special advisor for implementation of the Pinnacle Plan, which was developed to improve services to foster children and the families that host them. “I’m not here to become a cabinet secretary. I’m not here to become director of a state agency. I’ve already done that. I’m not here to become the director of the child welfare division. There are capable people already filling those roles,” Askins said. Instead, Askins said she wants to take advantage of her legal and legislative background to help the state’s foster care system. “Because of my background as a legislator, because of my background as judge — even though it was a number of years ago — because of my connections in those fields, and the fact that when I am dealing with issues in state government and dealing with problems, I tend to look at solving problems through those eyes, from that framework,” Askins said. Under the settlement agreement, three outside experts, known as co-neutrals, are required to “analyze the overall progress and good faith efforts” by the state to implement the plan. “We want to keep pushing and pushing so that we can show that Oklahoma does not want the former trend to continue in the future,” Askins said.